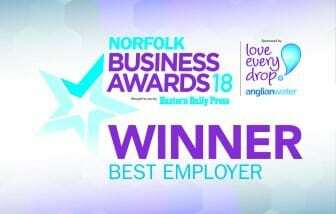 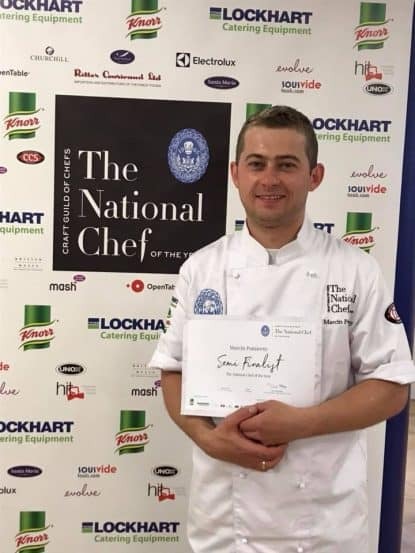 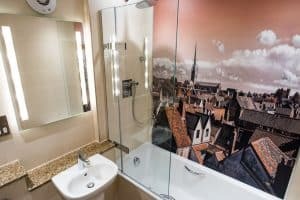 The 4 star Maids Head Hotel offers the perfect location for a stay in the beautiful, historic city of Norwich. 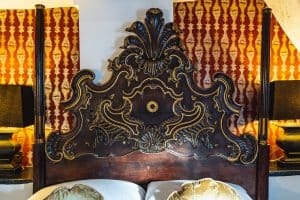 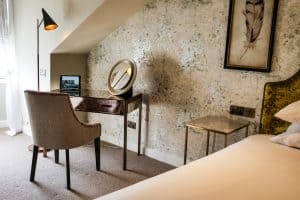 Experience the unique charm and character of the hotel in one of our stylish 84 en-suite bedrooms – everything from cosy single rooms to luxurious suites. 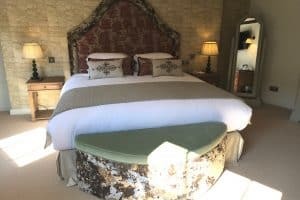 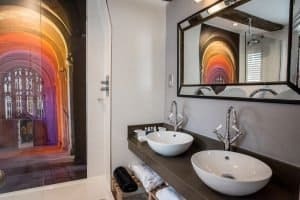 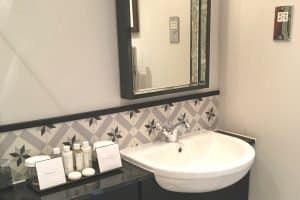 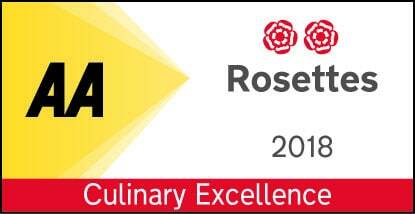 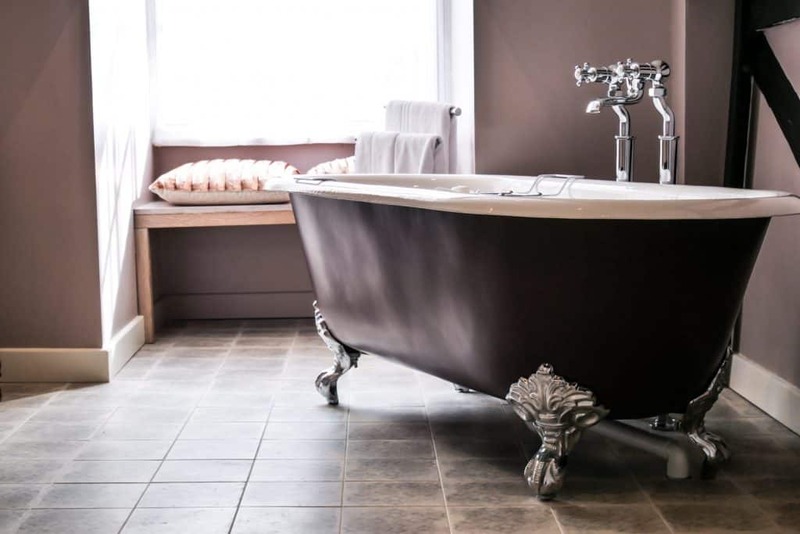 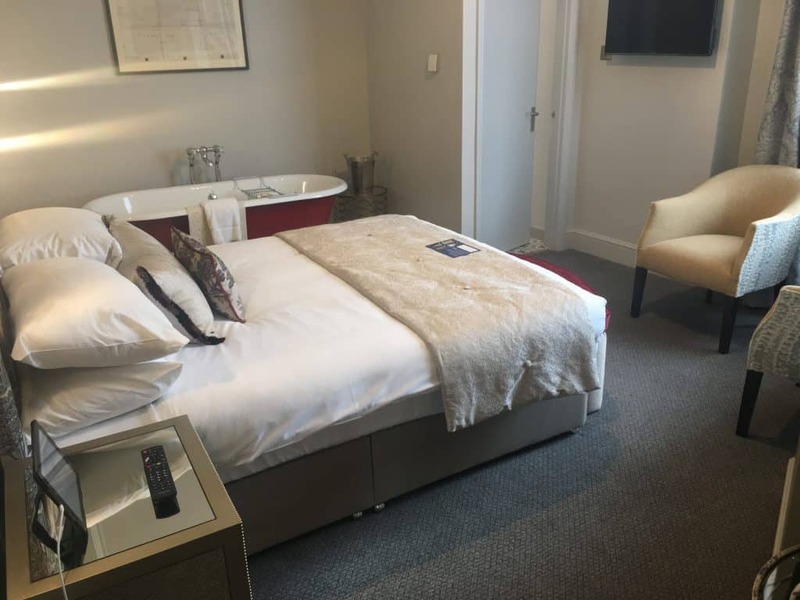 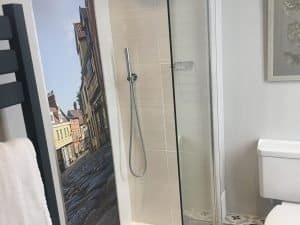 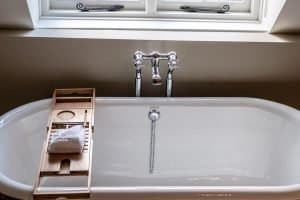 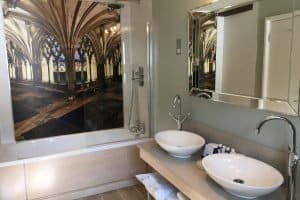 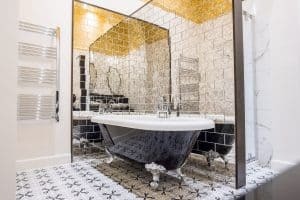 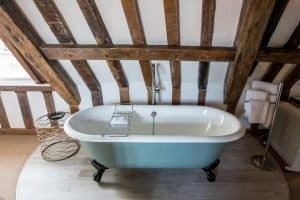 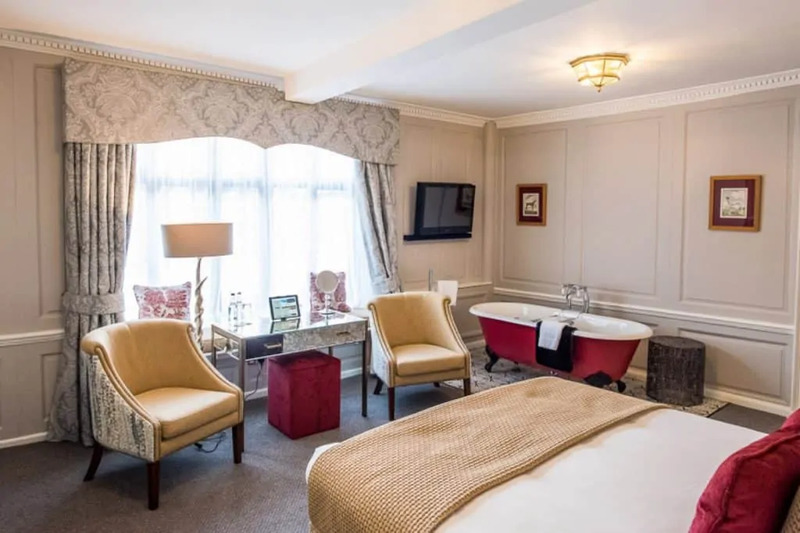 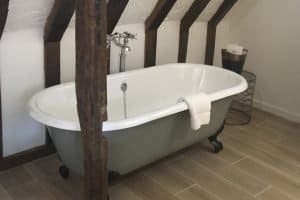 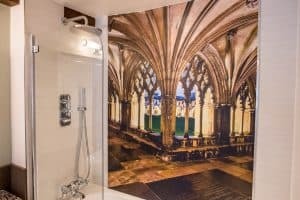 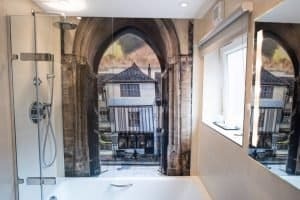 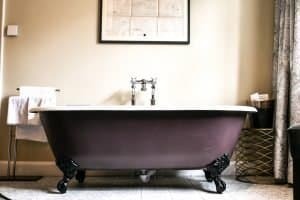 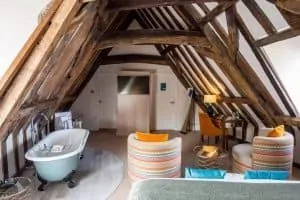 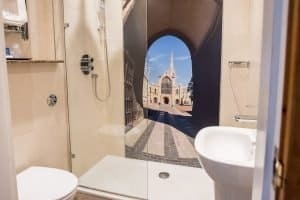 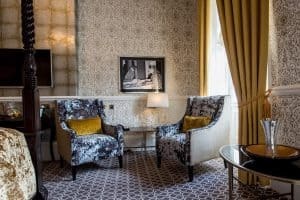 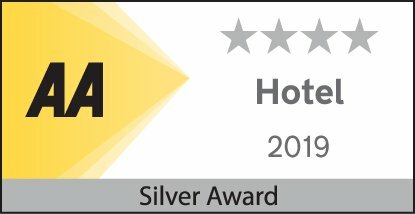 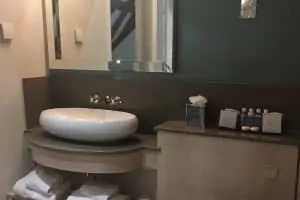 All rooms have a bath with shower over or a walk-in shower, tea and coffee facilities, Freeview television and an in-room iPad guest services directory providing hotel information, room service details and internet access. 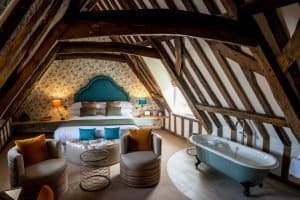 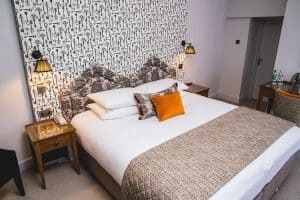 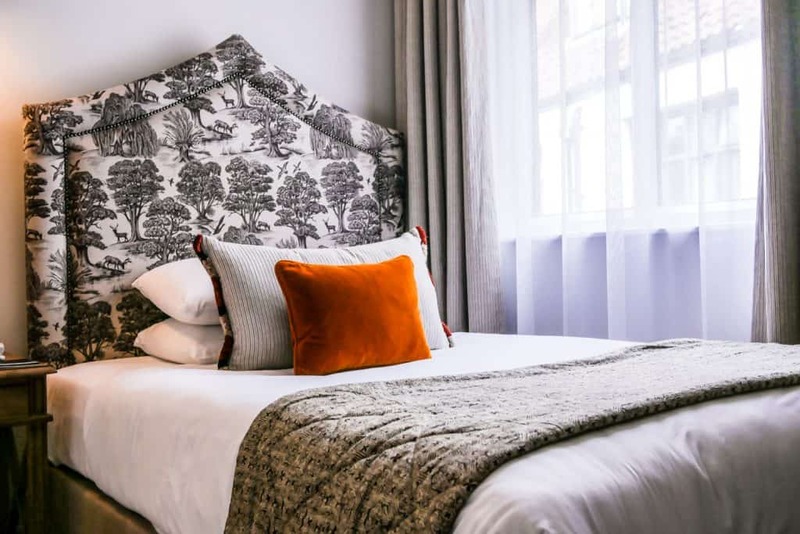 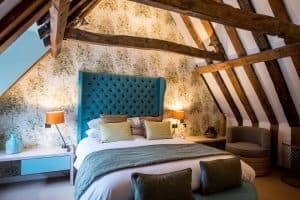 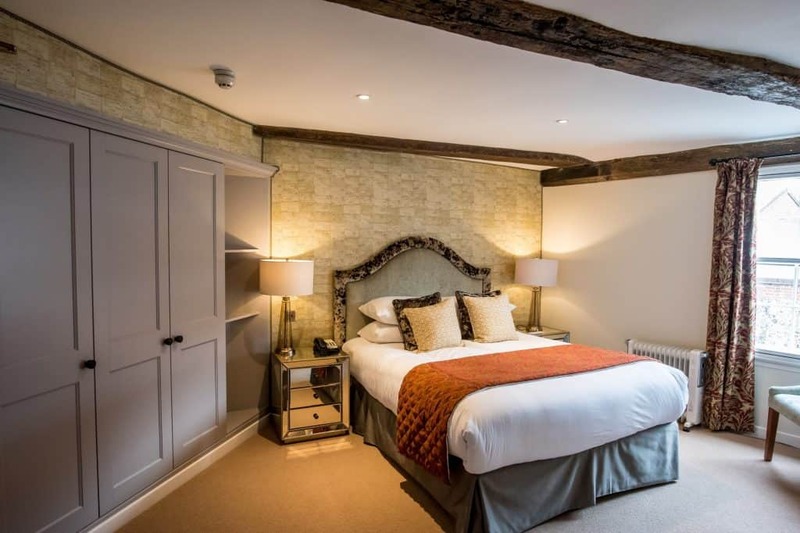 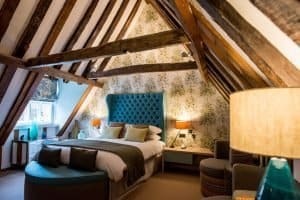 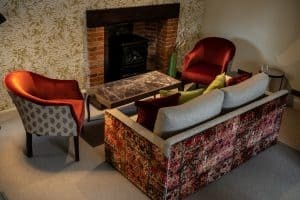 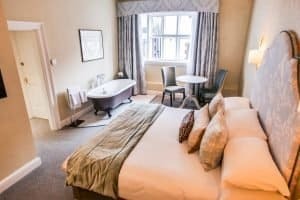 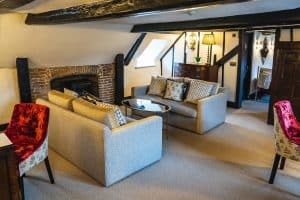 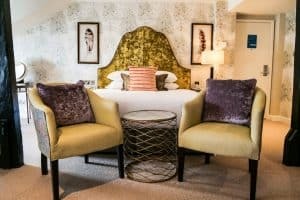 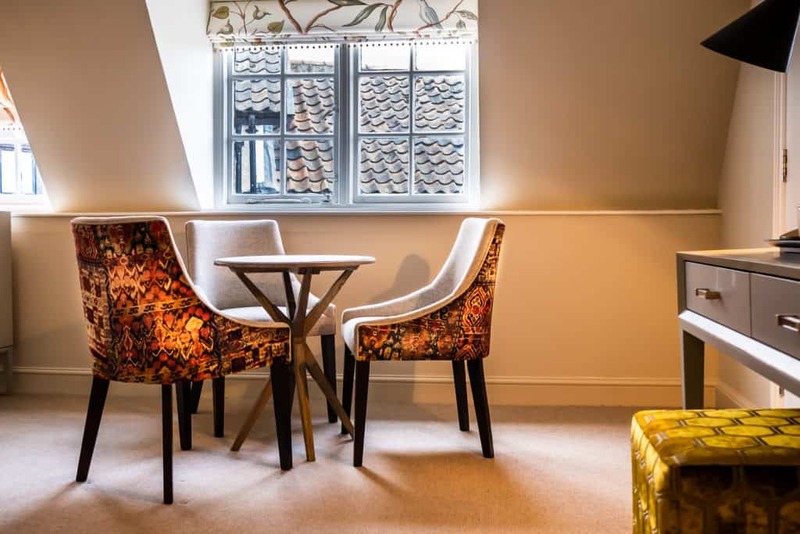 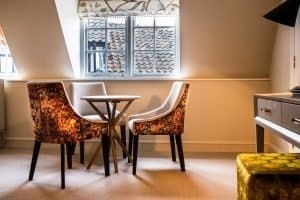 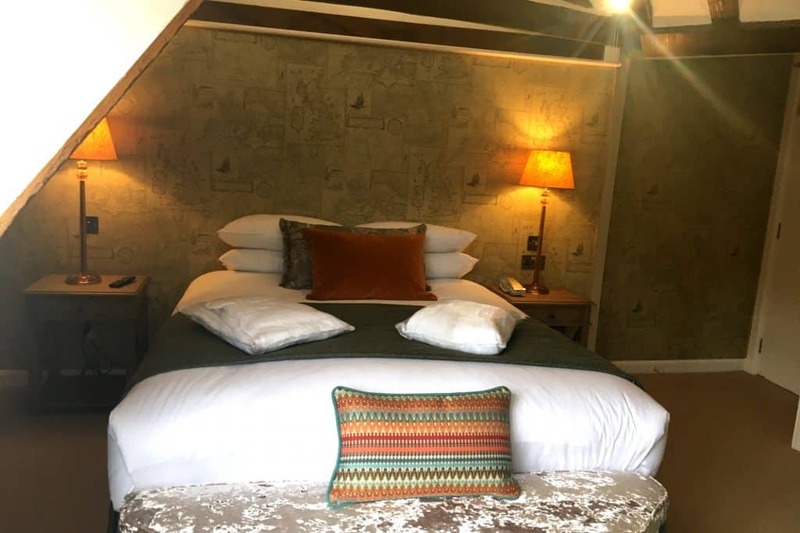 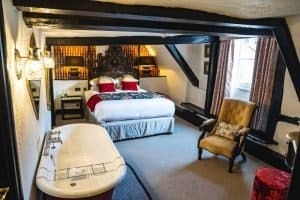 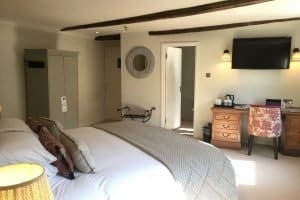 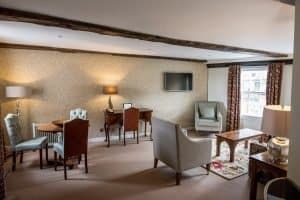 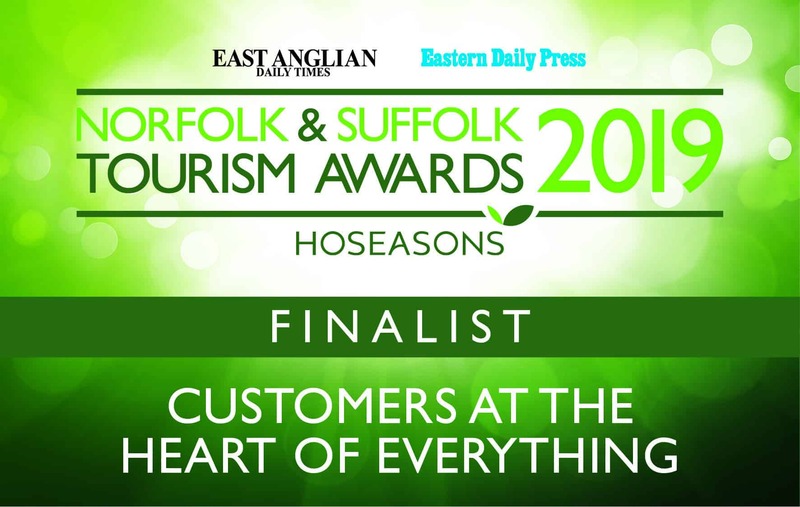 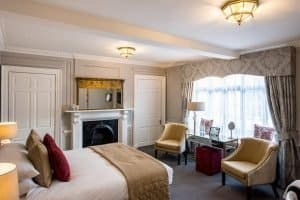 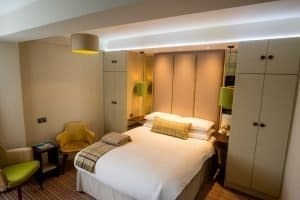 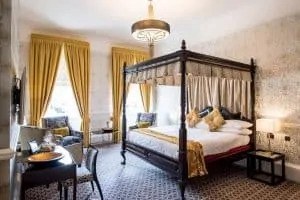 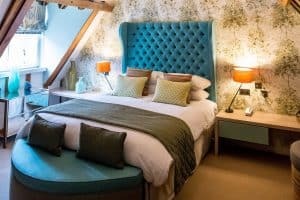 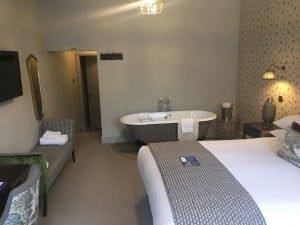 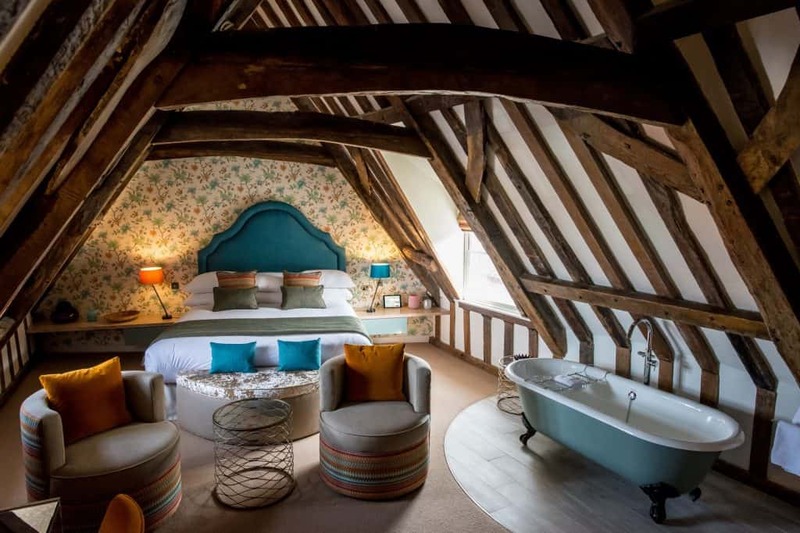 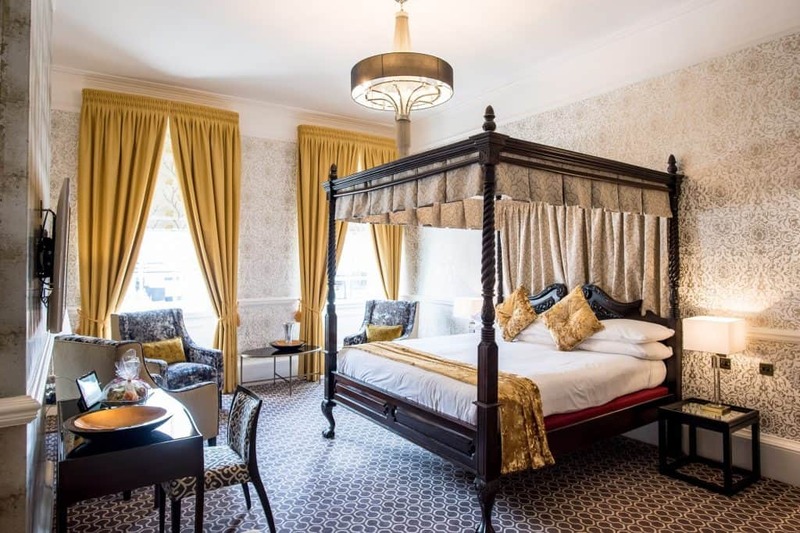 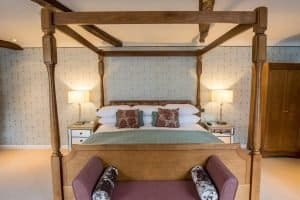 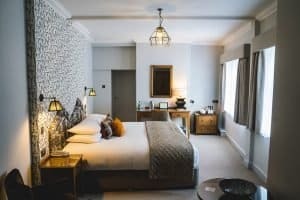 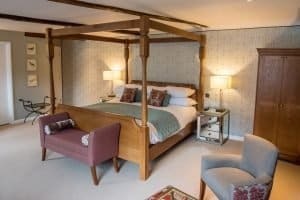 From an overnight business stay in a contemporary double room, through a weekend exploring Norfolk based in a family room, to a luxurious romantic break in one of our newly refurbished suites, The Maids Head Hotel offers Norfolk’s finest for hospitality.